Recent years have seen brides rush to recreate their version of a royal wedding or something straight off a Pinterest board. 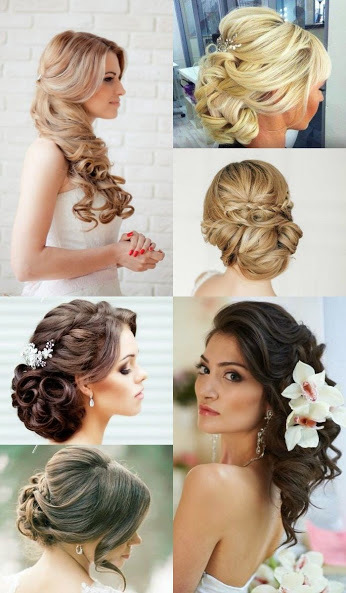 But as we greet 2016, it’s clear brides are much more interested in going down the aisle their own way. “Couples today want a wedding that showcases who they are, that’s a fun experience for their guests and that won’t look or feel dated — ever,” says event planner Alison Laesser-Keck, of VLD Events in southeast Michigan. Here, top wedding pros share some key elements to this personal spin on romance and fun. Bright on. 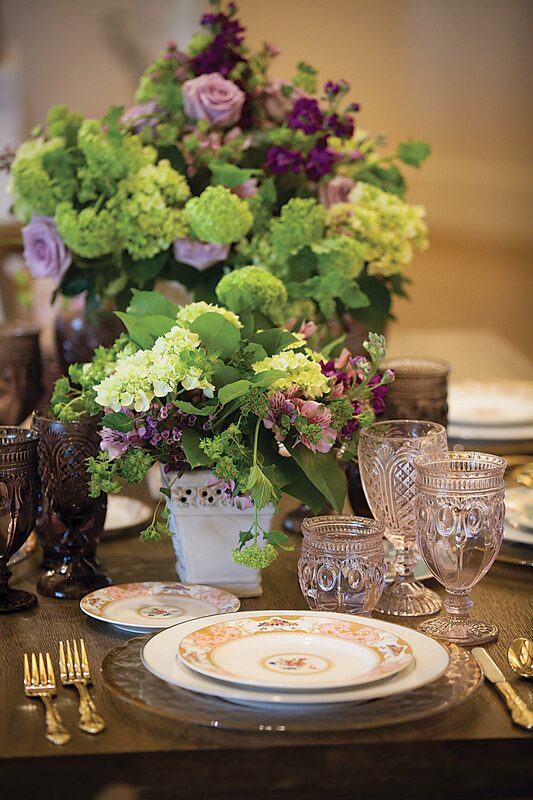 Metallics are surprisingly versatile, says New York City event-planning guru Harriette Rose Katz. 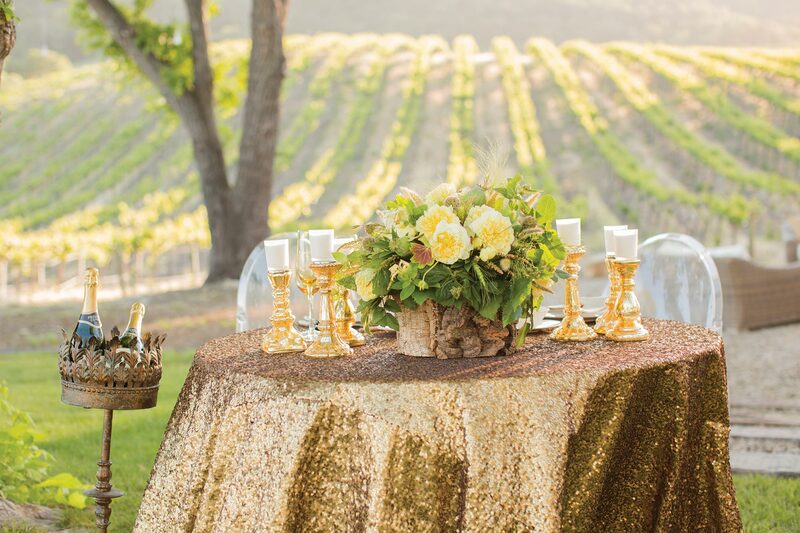 “Depending on how and where you bring them into your celebration,” she says, “they can be elegant, whimsical, ethereal or even very natural.” (Think glitzy golds to pop out room decor at a black-tie wedding, copper lanterns at an outdoor reception or on a rustic tablescape.) No matter the venue or theme, designers across the country say rose gold will show up on everything from rings to table linens. Even the food and drink get in on the trend, with shiny blush icings on desserts and rose-hued cocktails. One metallic that is on the wane, however, is silver. Just picked. Arrangements that feature both whatever is in season and whatever is local are gaining traction. Sometimes couples request a “wild” look, say Casey Schwartz and Kit Wertz of Flower Duet in Los Angeles. “What they’re after are freshly picked blooms.” These free-form bouquets and centerpieces often include a mix of big and small blossoms in more than one color, and might use spiky flowers or fruiting vines to serve as exclamation points. His and hers cocktails. 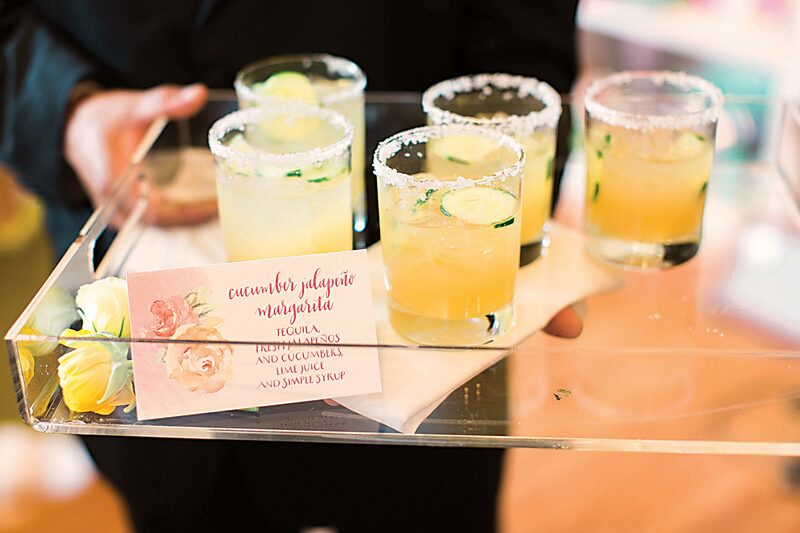 What better way to give your guests a glimpse of who you are than by serving them your favorite libations? Laesserkeck points out that this trend is not only easier on the budget (no more guesstimating for an open bar) but it’s an instant conversation starter. On a roll. Food stations that were all the rage even up to last year have conceded to the classic sit-down dinner. “But that doesn’t mean guests are stuck in their seats,” says Carla Ruben, founder of New York City’s Creative Edge Parties. 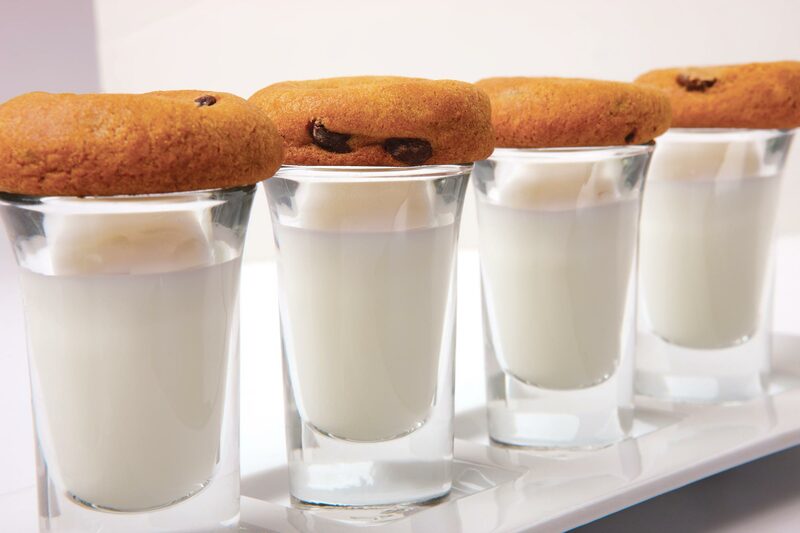 To keep things interesting, caterers are bringing back gueridon service, where servers arrive at the dinner table with a cart filled with all the makings for customizable appetizers and desserts — everything from caesar salads, pastas and tartares to gelato, doughnuts and milk-and-cookies. Back to buttercream. After taking a backseat to fondant-covered cakes, buttercream textures are in demand again, says Erica O’Brien of Erica O’Brien Cake Design in Hamden, Connecticut. 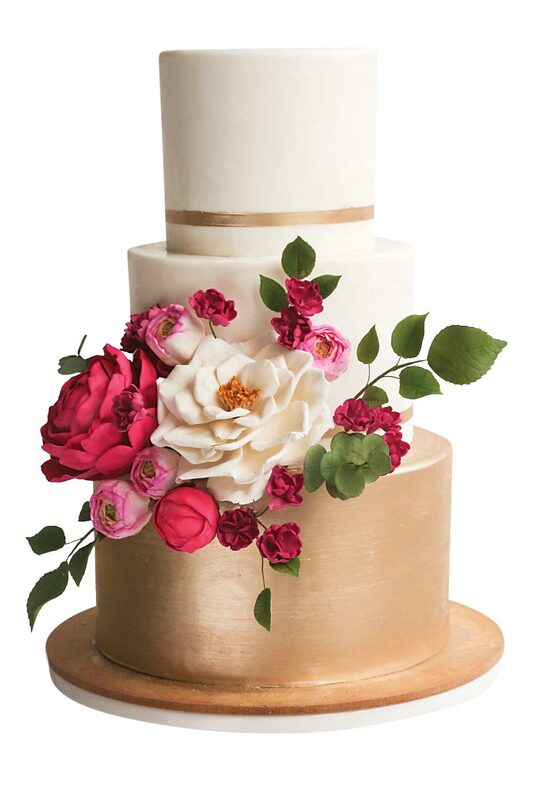 “Brides are liking the more organic finish that you get from traditional buttercream,” she says. What keeps these cakes from being stuck in the ’80s are contemporary colors for the blooms and different textures. If you want to make a statement at your destination wedding, you need to see the newest Grace Loves Lace capsule collection. Elusive Love features ethereal, goddess-inspired wedding dresses for the laid-back bride who wants to be noticed. Take a look at the effortlessly beautiful gowns, crafted from barely-there laces and timeless silks. 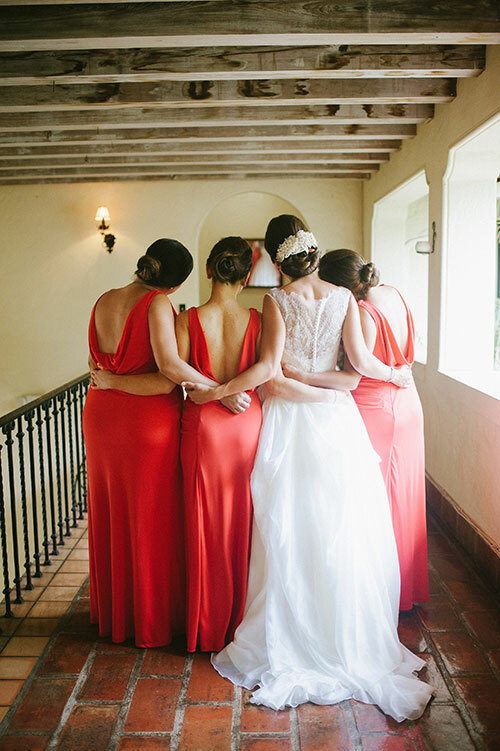 5 things Bridesmaids should not do on the wedding day! Being asked to be a bridesmaid in your friend’s wedding was an honor, but now it’s all on you when the big day arrives to do that job to your best ability, regardless of what little road bumps or hiccups may pop up along the way. It’s easy, once you’re together with all your old friends, to forget that you have a reason you are there, and it’s not just to be an honored guest at the wedding. Being a member of bridal party comes with responsibilities. Here, five things a ‘maid should never, ever do. You don’t want to go MIA on the big day when you were supposed to be on hand for beauty appointments at nine o’clock in the morning. While you might figure you can do your own beauty regimen at a less obscene hour, the bride has likely prepaid or financially committed to the services she scheduled for you. And she has a specific look in mind for her wedding party that those stylists she hired are going to make happen. 2. Don’t go AWOL on the bride for even a short period of time. She asked you to be part of her wedding because she thinks she can count on you no matter what. Do not let her down. On a wedding day, something as simple as the bride forgetting to bring her deodorant to the hotel can become a minor disaster if her backup best-gal doesn’t pick up the phone. 3. Don’t drink too much. Skip the mimosas and reach for coffee instead until a few hours before the wedding. Sure, it’s easy to get a buzz on early in the day. Most hotels and beauty spas will have it flowing for the wedding party, and the bride herself may have supplied the suite where she’s dressing with everything that her friends like. But that doesn’t make it okay for you to be in less than 100-percent perfect shape when she needs you to be clear-headed. Pretend you love your dress, shoes, flowers and everything else on the wedding day — this isn’t the time to even hint that you think her dyed-blue floral bouquet selections are actually hideous (another reason not to have too much to drink). Your job is to be supportive and positive and tell the bride how great everything looks. 5. Don’t run from controversy on this day. The bride may need you to play referee with family members or other bridesmaids who have been drinking. Frequently, part of the wedding party are family members the bride was obligated to include, and as her friend, you should try to make them feel welcome and shield her from them if they behave like less-than-model bridesmaids. Looking for the perfect wedding services in your area? Find what you need to plan a wedding in your location with our Florida Wedding Resource Guide. 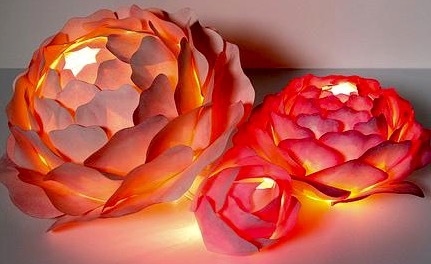 Search for wedding venues, wedding cake bakers, wedding florists, wedding photographers, wedding DJs, and more. Select below to find wedding vendors in your city.